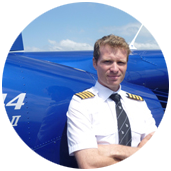 At Helicentre we have been involved in aviation for over 16 years. 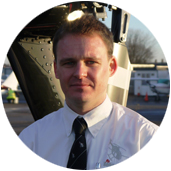 We provide commercial and private helicopter training as well as charter, surveying, helicopter sales and management. 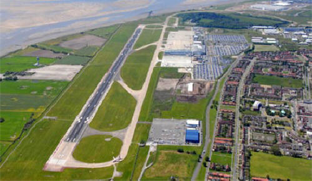 With bases at Liverpool John Lennon International Airport and City Airport Manchester (Barton), Helicentre is well placed as the leading training provider in the North West. Helicentre own Kingmoor Aviation (AOC No 2208). 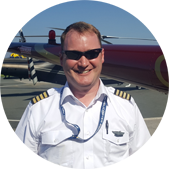 This allows us to provide commercial helicopter work including charter and aerial filming to the highest standard fully complying with the Civil Aviation Authority (CAA) regulations. We operate a large fleet of piston and turbine helicopters, and with our professional helicopter pilots and experienced ground staff we can perform operations swiftly and to the highest standard. 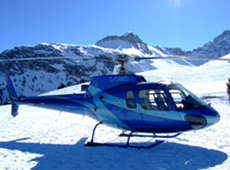 Our mission at Helicentre is to provide a helicopter service to the highest standard. 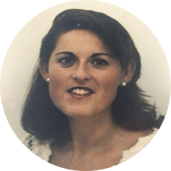 • To train private and commercial students exceeding the required standards. 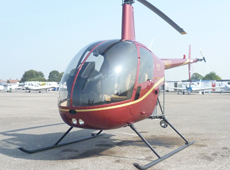 • To provide a first class helicopter charter service with a modern fleet and highly trained flight crew. • To always put safety first. 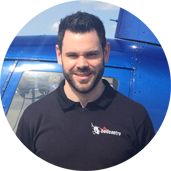 At Helicentre we have ambitions to become one of the largest and most professional Helicopter training and charter company in the United Kingdom. • To expand the business and have multiple bases around the UK. 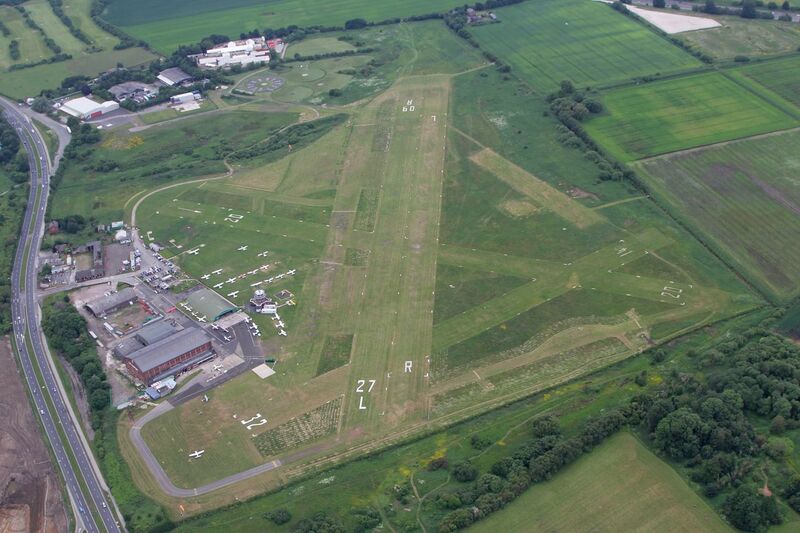 • To become the leading commercial helicopter training facility. 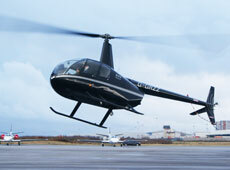 • To expand our fleet with more piston training helicopters and multi-engine turbine helicopters. 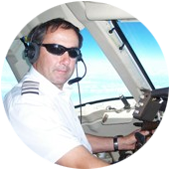 • To become the most desirable company for flight crew employment. We have many values. At the highest it is our staff’s welfare and helicopter maintenance. • Our team work, both ground and flight. • The quality of our fleet of helicopters. Both maintenance and cleanliness. Making owning a helicopter simple. At Helicentre we are professionals at managing helicopters. 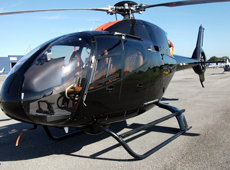 Using our expertise makes owning a helicopter simple while maximizing the potential of your aircraft. 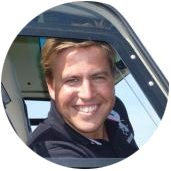 As well as these services Helicentre can optimize the use of your helicopter by leasing it for training and charter. This contributes towards the maintenance and running costs. Please call Helicentre on 0151 448 0388 for more information.